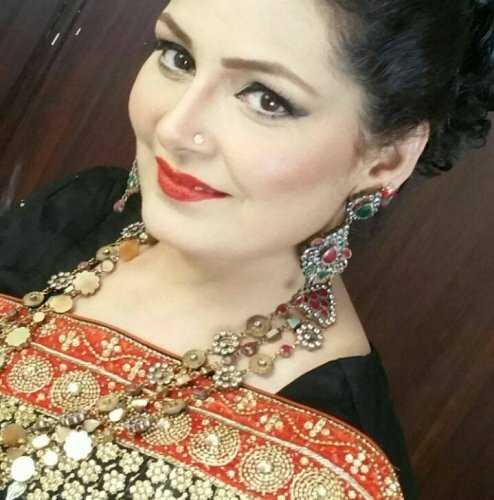 Humaira Zahid is a Pakistani good actress who is doing so many projects with Geo Television, ARY Network, Express Entertainment and HUM TV she is famous for her acting skills and her quality of dialogue delivery. 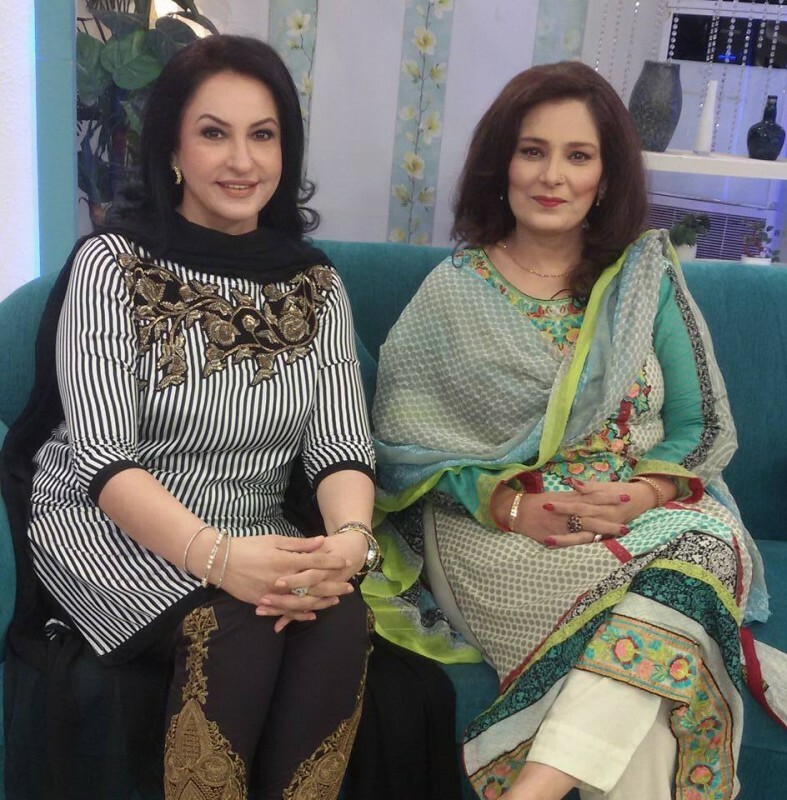 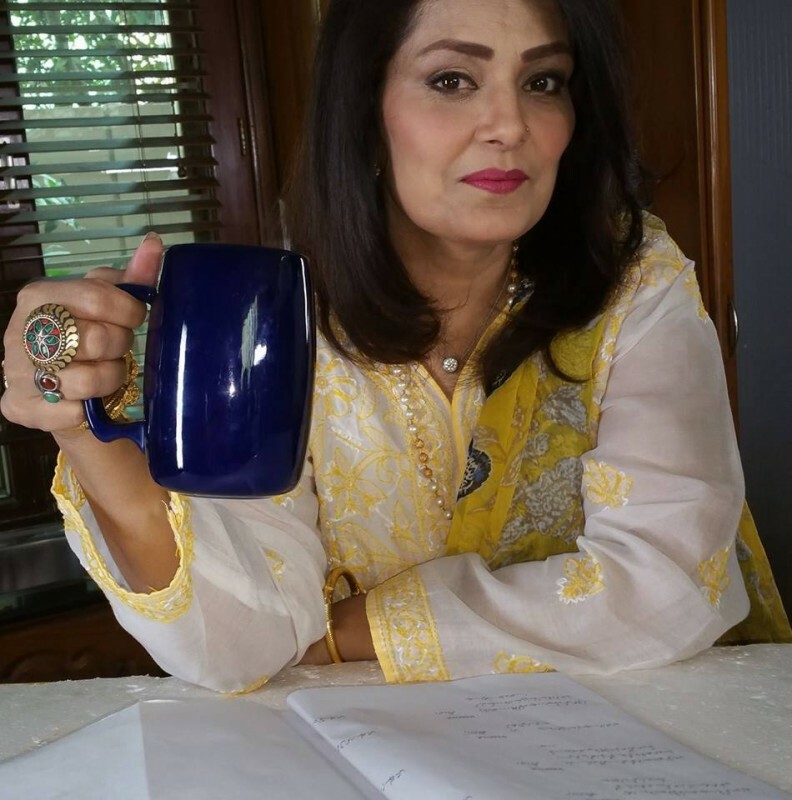 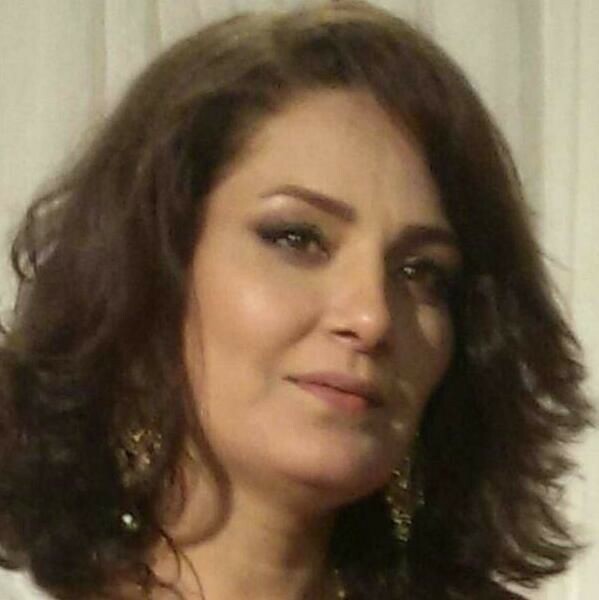 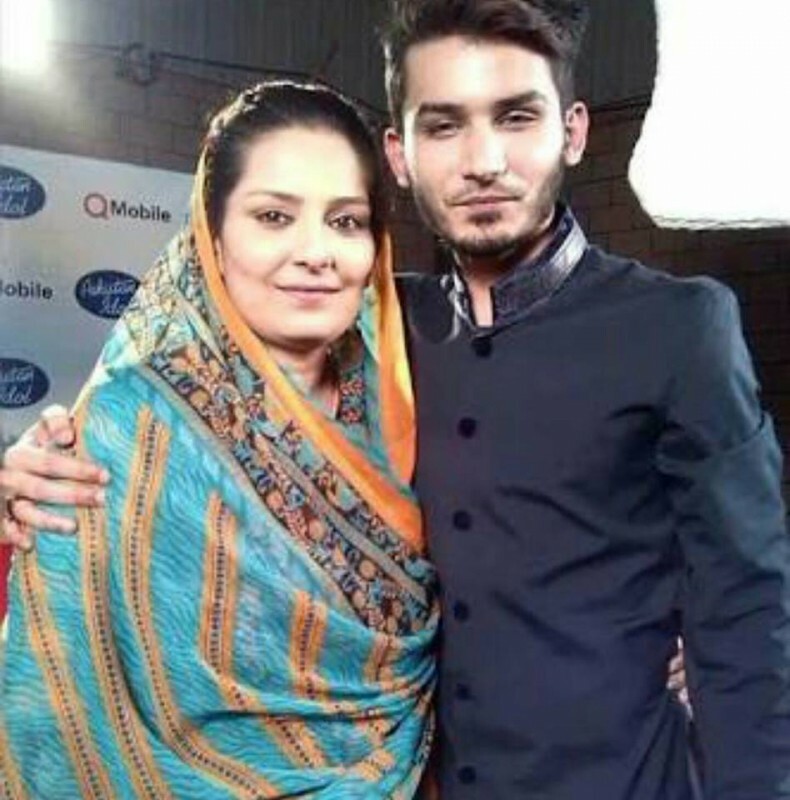 Humera Zahid is playing mothers role in most dramas. 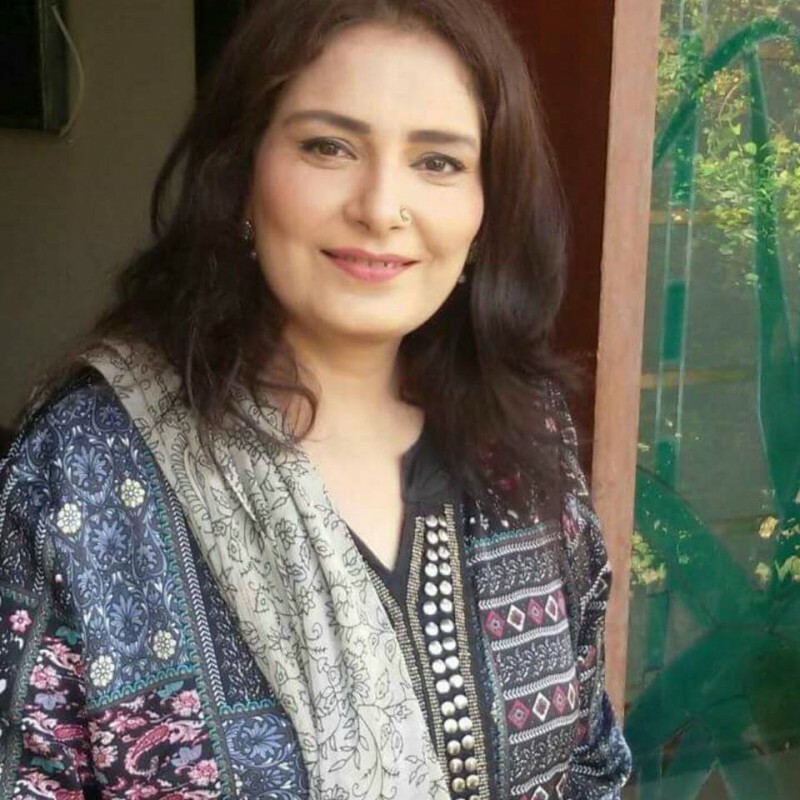 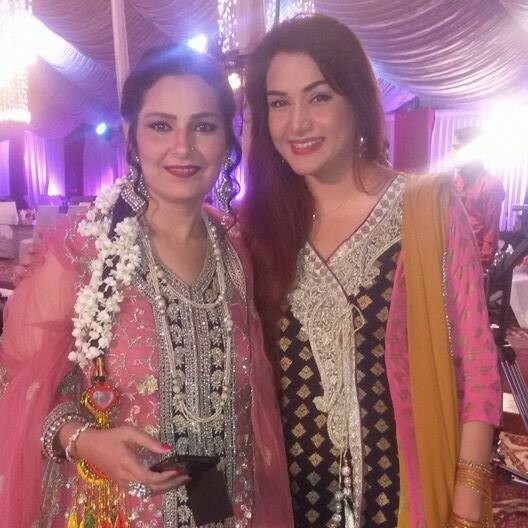 She has been working in Pakistani drama industry for many years. 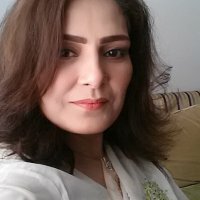 She has a talented and famous personality. 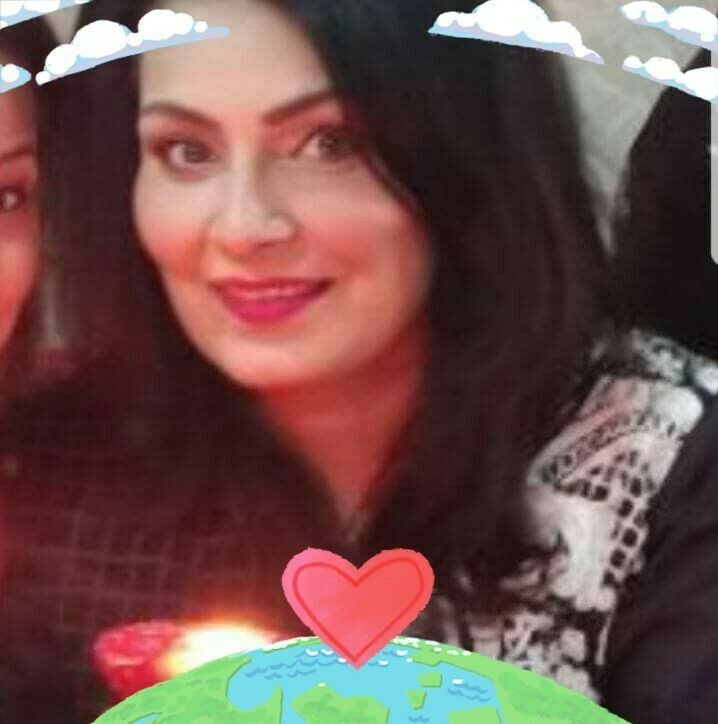 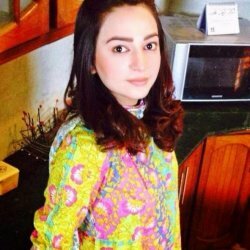 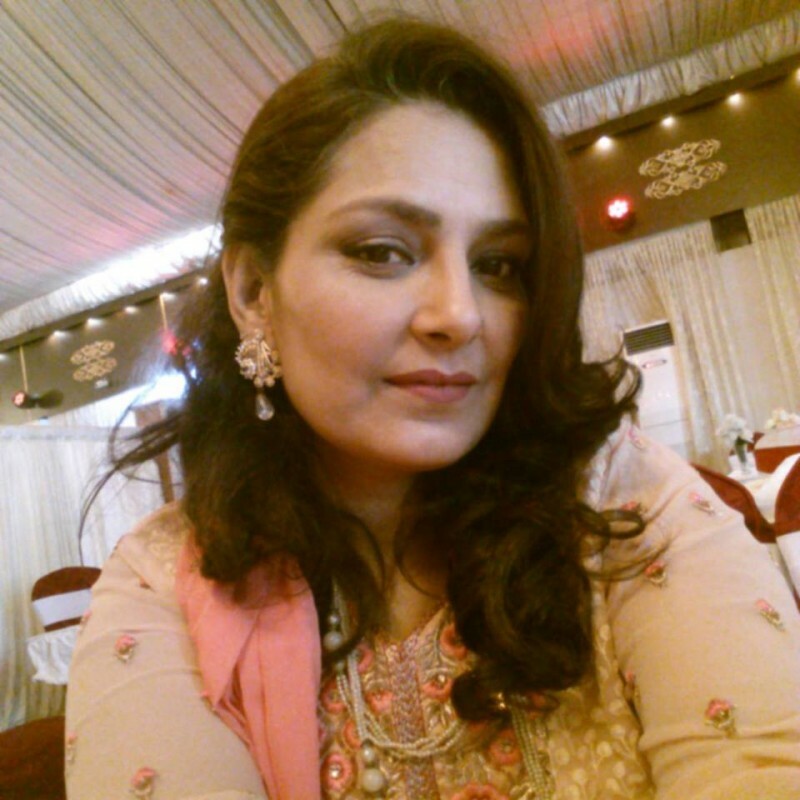 If you are looking for Humaira Zahid profile, date of birth, family, salary, and photos then you can find this information here. 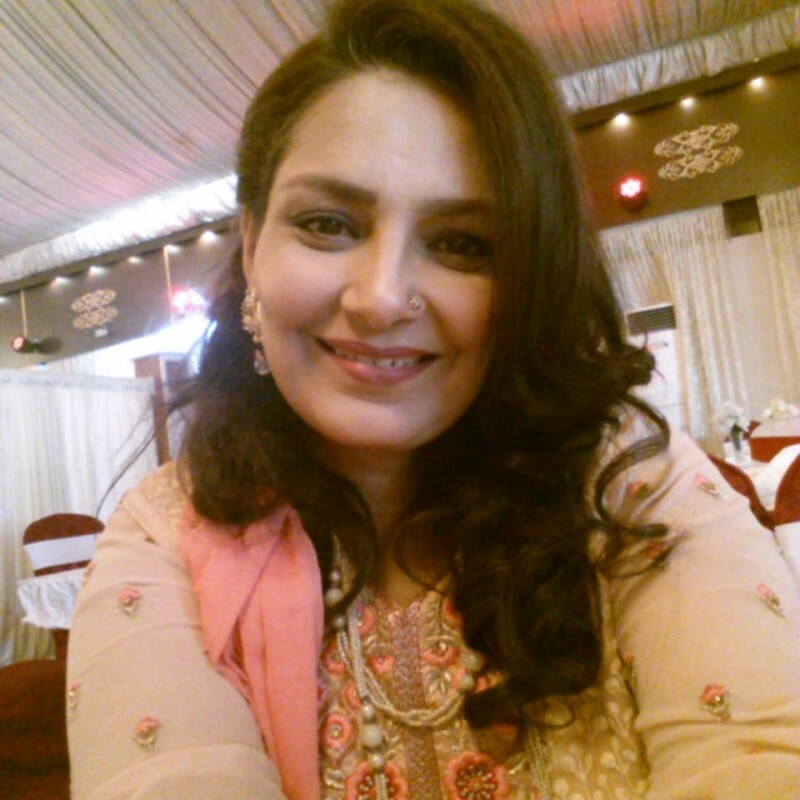 You can also find the public opinions and reviews about Humaira Zahid here.